Silver Collection at Carl D. Silver Parkway has built-in endless recreation with entertainment lounges, luxurious coffee bars, cyber cafés, grilling stations and outdoor fire pits. Our onsite event coordinator brings residents together to enjoy “The Silver Lifestyle” with ongoing social activities, from yoga and spinning to champagne brunch and happy hours. 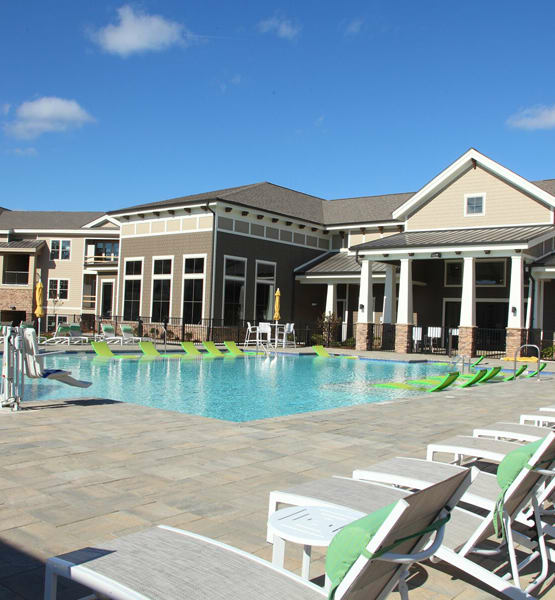 Residents relax and indulge in our 16,000 square-foot clubhouse, resort style pool with sundeck, high end fitness center, and spa facilities, which include massage rooms, steam rooms and saunas. 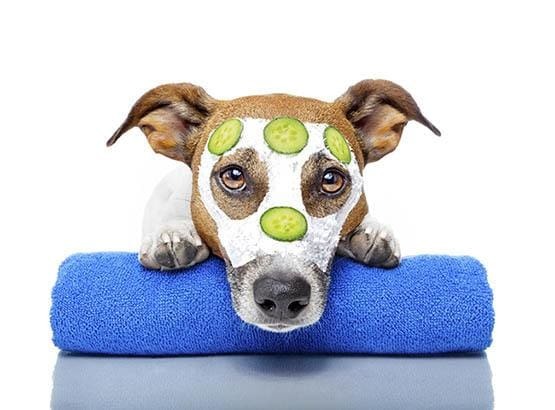 We bring convenience home with free daily continental breakfast, large dog parks and pet spas, and on-site car washes. Silver Collection communities represent the top-of-market in new apartment construction and are considered significantly higher end and higher rent versus its competitors in the Fredericksburg region. We provide striking modern Craftsman facades, superior quality construction, state-of-the-art amenities, endless resident activities, upscale residences, and award-winning customer service.